Found these gems in the Austin area. 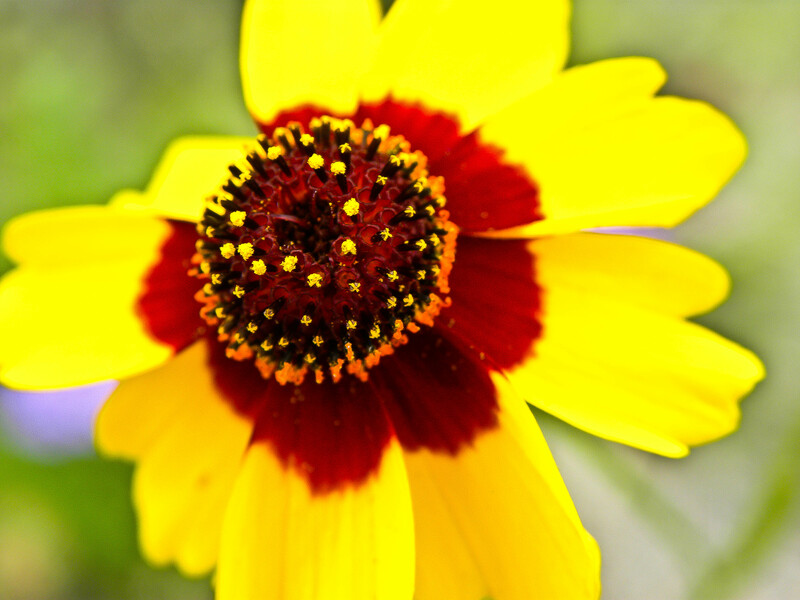 They seem to be very similar to the Indian Blanket wildflower but a different center. Anyone know what they are? 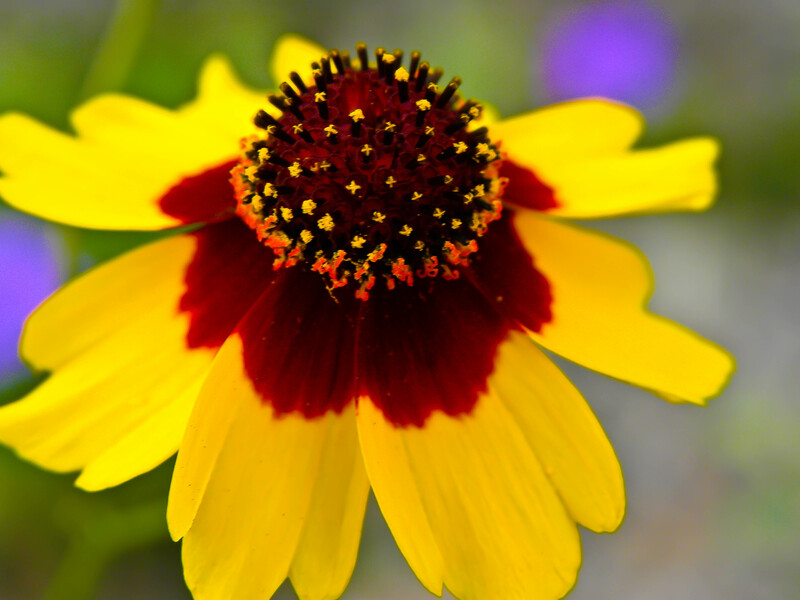 This entry was posted in Bloom of the Week Wednesday, Photo and tagged Bloom of the Week Wednesday, flower, flowers, Found Round and about, nature, photography, tisha clinkenbeard photography, TX, wildflower, yellow and red wildflower. Bookmark the permalink.